More Pressure. More Power. More Clean Coils in Less Time. 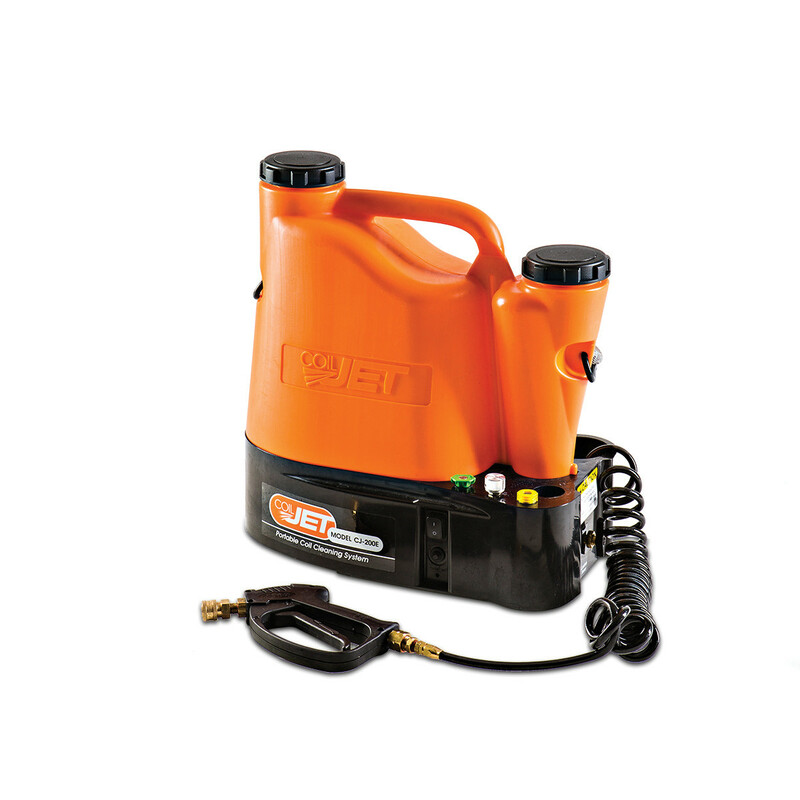 Meet the CoilJet-200E, the newest family member in the CoilJet line of portable coil cleaners. 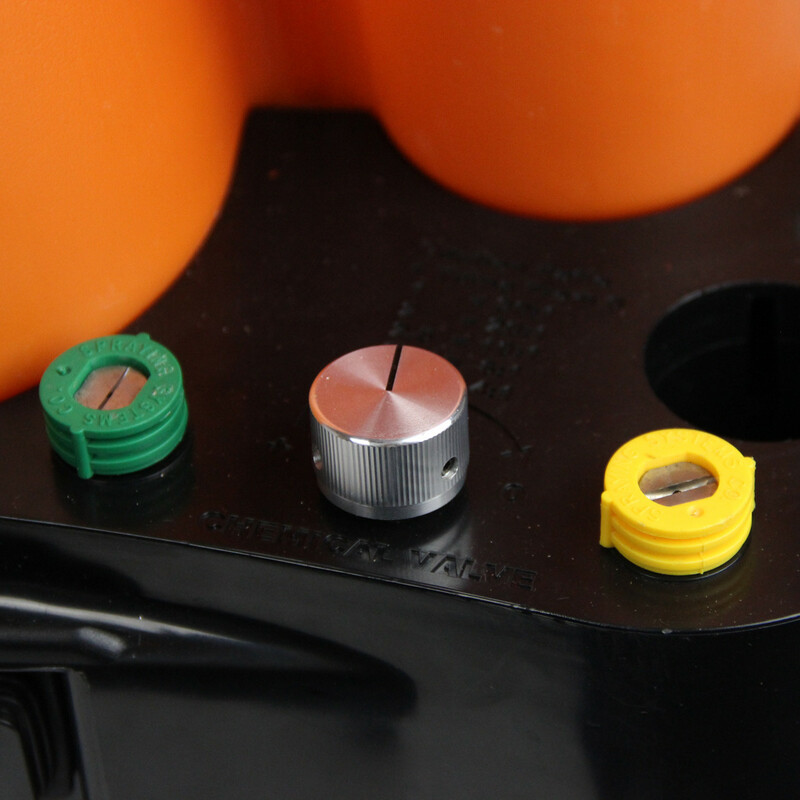 It’s designed for when you need that little bit more oomph to your coil cleaning. CoilJet CJ-200E is equipped with everything you need to get your coil cleaning job done faster. 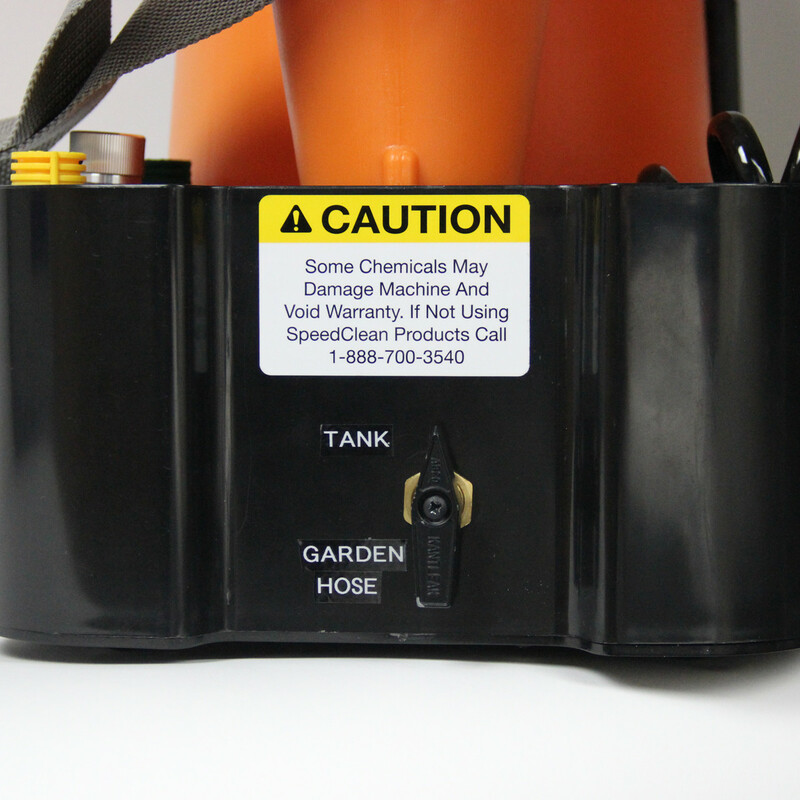 Packed with features like the options of tanked water, or continuous water supply, 110V power integrated chemical tank and up to 220 PSI, this portable and powerful coil cleaning equipment can clean thicker, dirtier coils like never before! 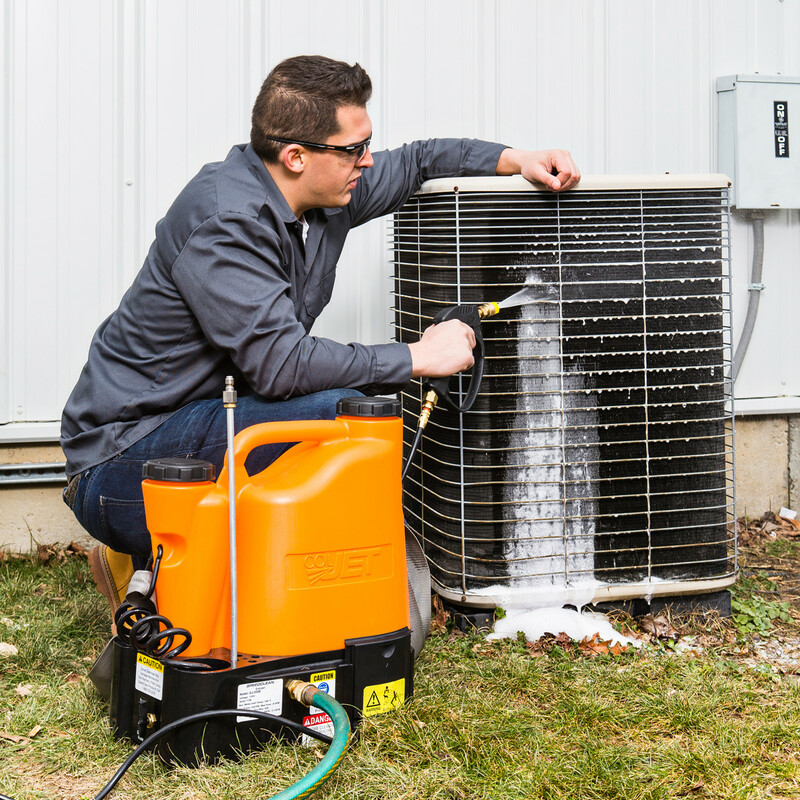 CoilJet® CJ-200E is compact, easy-to-use and cleans HVAC coils fast. Its integrated chemical tank and continuous water supply option makes any outdoor coil maintenance task a breeze. 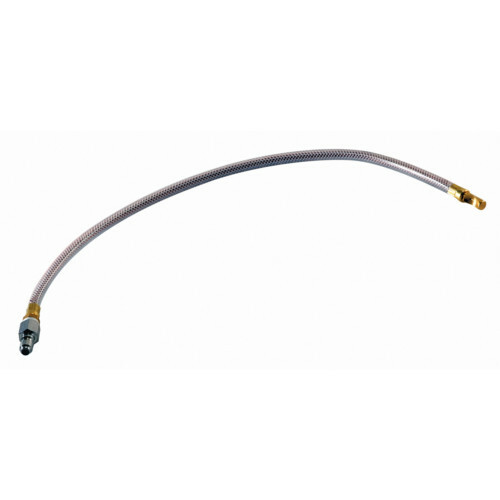 Perfect for cleaning coils on rooftop units and evaporators, condenser coils and refrigeration coils. 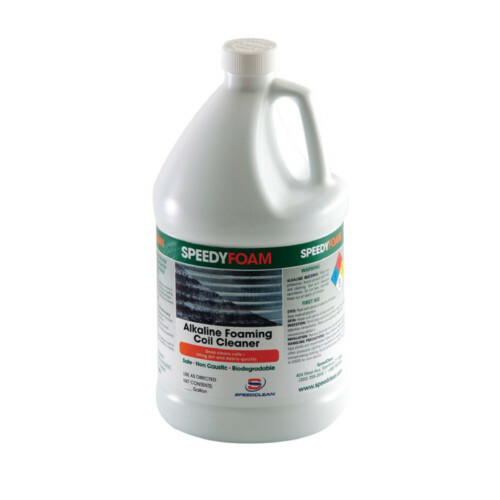 For best results, use SpeedyFoam®, our advanced, biodegradable foaming coil cleaner that works safely and effectively on coils. 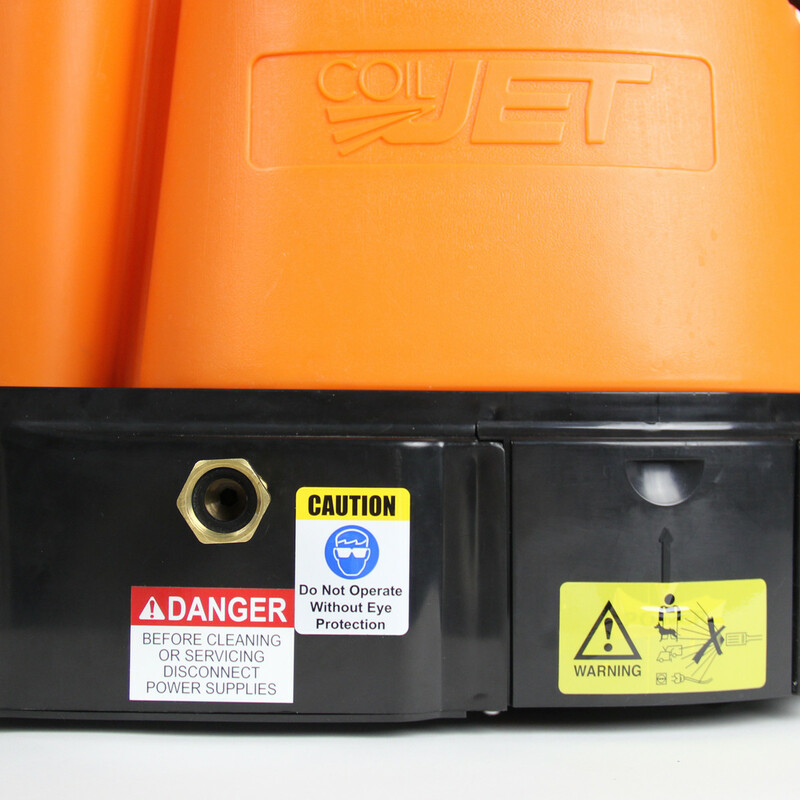 CJ-200E is designed with more pressure – offering up to 220 PSI to quickly clean coils without damaging sensitive fins. 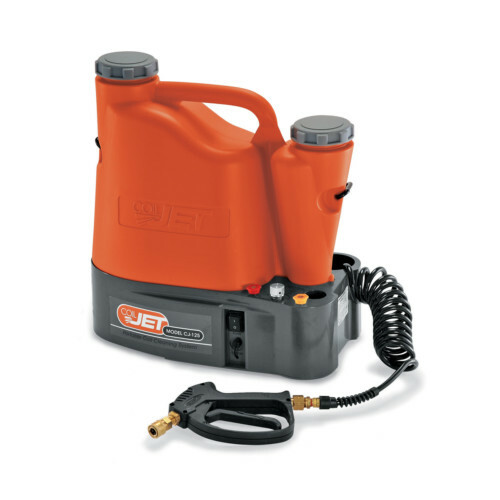 The extra cleaning pressure, portability and continuous water option make this a great addition to the CoilJet-125 model. Plus, it’s compatible with all CoilJet Accessories, offering better customization to satisfy all your cleaning needs.